135mm is always my favourite focal length. During Contax days though it is a difficult choice for me to choose between 135/2.8 Sonnar, 135/2 Planar and 100/2.8 Makro Planar, if I can only bring one of them with me. Now Zeiss has the 135/2 Apo Sonnar in Classic ZF and Milvus series. The Classic ZF series has the solid mechanical feel, but the Milvus is modern looking, weather proof and has a nice De-click feature for video shooting. Interestingly the 135/2 Apo Sonnar has a very close focusing distance first time I see in Zeiss lenses, up to a close distance of 0.8m, closer to all the 135mm I have used for Praktica, Rolleiflex and Contax. 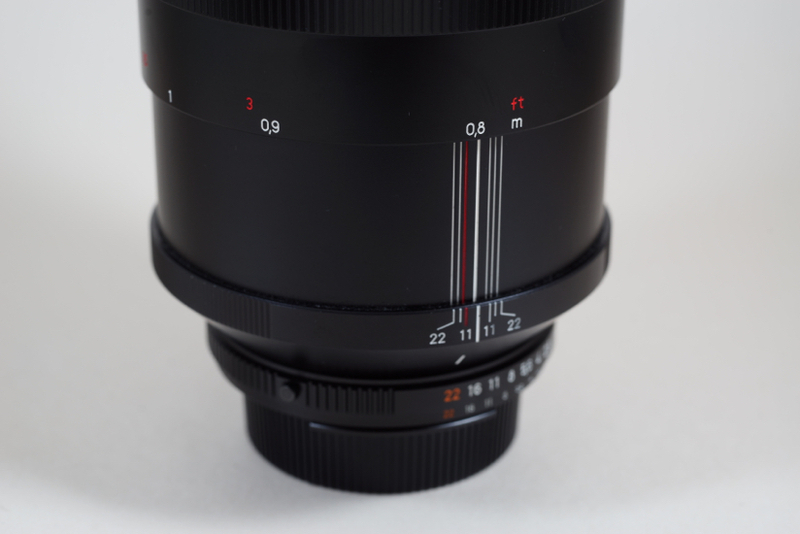 The gum focusing ring of the Milvus version does improve focusing on this heavy beast.